Our clients need to create content that engages target audiences, triggers conversations and measure its effectiveness with social media analysis. 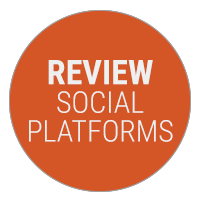 Our teams work with you to determine which social platforms matter to your audiences and the types of content and engagement that have the most impact in those platforms. Social media strategies become more effective when you can identify appropriate influencers driving conversation about your brand or category. 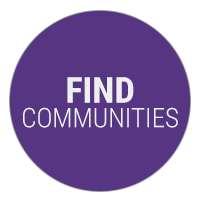 Cision’s research moves beyond follower counts to uncover community engagement and activation capabilities that directly impact your brand. 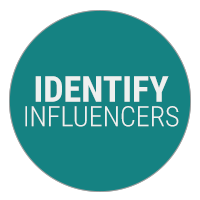 Cision’s multi-segmented research identifies relevant themes to influencers and communities. Social engagement becomes more effective when you are participating in conversations that matter to your audience.